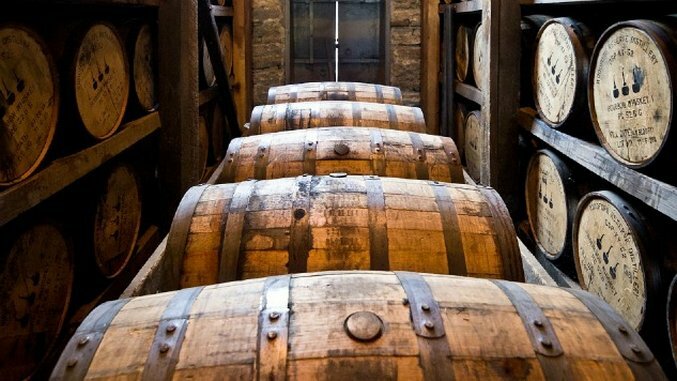 June 14th is Nation Bourbon Day. Named “The Official Spirit of America” by President Lyndon B. Johnson in 1964, the spirit has been a staple in America almost as long as the country has been around. While we certainly won’t fault you for pouring yourself a glass of the good stuff to celebrate this year, if you’d prefer to celebrate with beer there are a few bourbon-barrel aged brews out there that will definitely get the job done as well. Check out the gallery for a few celebration-worthy options.